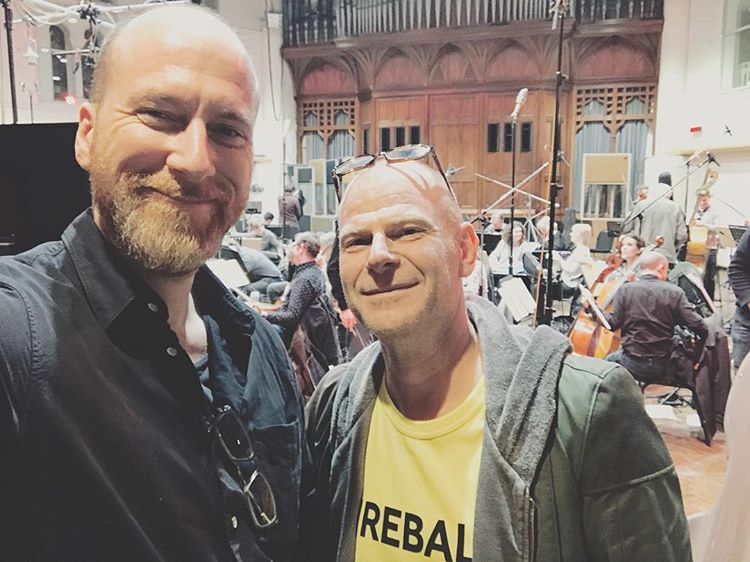 Director Roar Uthaug has shared a social media moment with Tom Holkenborg aka Junkie XL, composer for the new year's upcoming Tomb Raider, from the recording studio handling production on the film's soundtrack which is presumed to have wrapped in time for its March 16th release date. 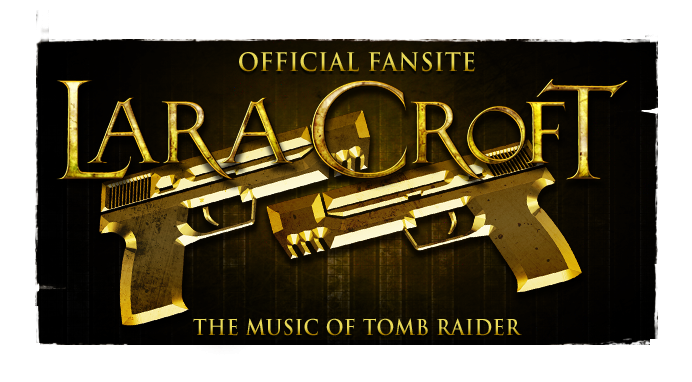 Holkenborg will be the third film composer for the Tomb Raider franchise on the silver screen, following Graeme Revell and Alan Silvestri's work on Lara Croft: Tomb Raider (2001) & Lara Croft: Tomb Raider - The Cradle of Life (2003) respectively. 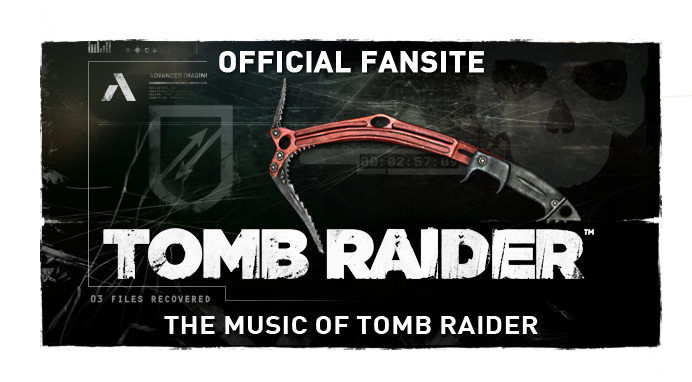 It remains unclear if the composer will borrow Nathan McCree's original 1996 video game motif (as did Silvestri), Jason Graves' rebooted motif (from the 2013 video game of the same name and which the film is heavily inspired by), or has written a completely original score. 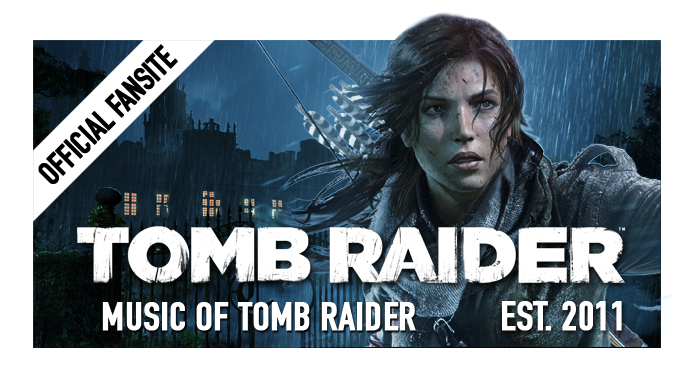 Tomb Raider debuts worldwide on March 16th, 2018, and stars Alicia Vikander as the iconic Lara Croft.